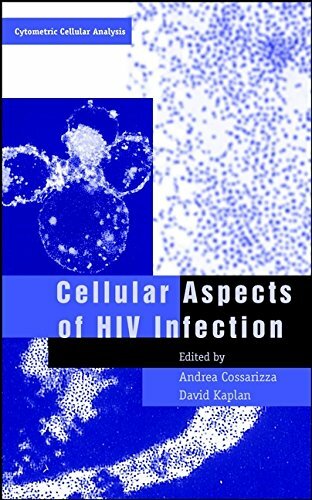 Cellular Aspects Of Hiv Infection (Hb): 9780471386667 Hardcover - LIMEROCK BOOKS INC.
Cellular Aspects of HIV Infection provides a highly readable, detailed overview of the state of the art in modern HIV research at the cellular level. This volume brings together renowned experts who have provided concise, synthetic treatments of the biology of HIV infection. It presents these descriptions and analyses with particular attention to the techniques of flow cytometry that have allowed us to not only observe the course of HIV infection and the immune system's response to it, but have also increased our ability to treat patients and understand their response to therapy.<br /> <br /> The book is divided into five sections covering molecules and cells, pathophysiological processes, technologies, and organisms. A perspective on future therapies concludes the book. Each chapter offers an intelligent, concise synthesis of the topic, highlighting the biological principles and technologies involved in the study of HIV infection. Cellular Aspects of HIV Infection is an indispensable, up-to-date guide for immunologists, virologists, clinicians, and researchers.